 Home » All About Figs! It’s summertime, and my fruit of choice is, you guessed it, figs! They are so juicy and sweet, they have amazing texture, and they are downright beautiful to look at. Figs shine on their own, but can also elevate any cheese plate, salad, or dessert with hardly any manipulation or seasoning required! It’s the Three Little Figs’ inaugural post, and what better way to kick things off than to celebrate its namesake. Today, I’m highlighting the natural beauty and versatility of figs by treating them in three different ways. Whether served raw, roasted, or caramelized, figs are the star of any dish, no matter how simple. 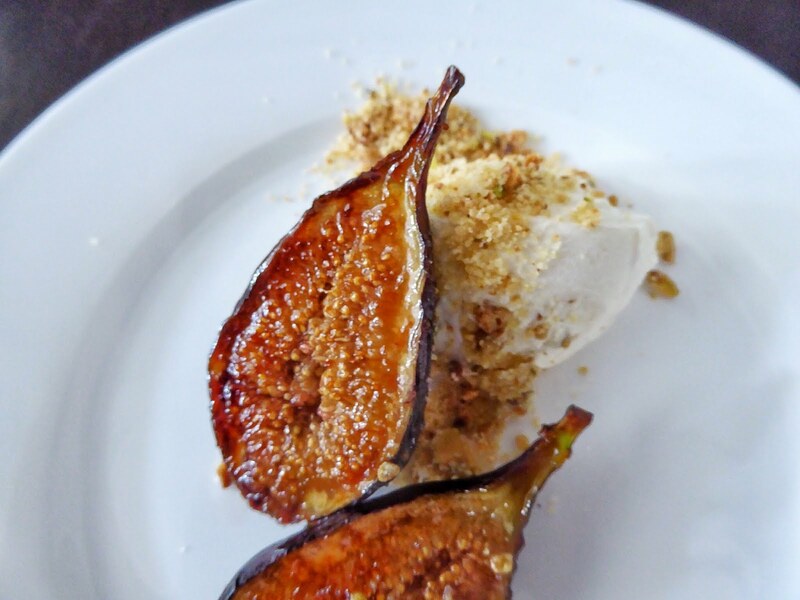 Check out my three simple dishes below because today, it’s all about figs! Figs can be enjoyed raw, roasted, seared, caramelized, grilled, macerated, and the list goes on. Because of their natural sweetness, figs lend themselves well to desserts, but can also be used in many other ways. I like to play with the naturally sweet flavour of figs and pair them with strong, salty flavours to create contrast. They stand up nicely to some very strong cheeses, such as gorgonzola, while the creaminess of goat cheese helps highlight the fig’s natural flavour. Because of their delicate texture, figs also pair nicely with the contrasting crunchy texture of nuts, lettuce, or crostini. All of my recipes today feature really similar, if not the same, ingredients. Whether you choose to follow along with my dishes or veer off and get creative on your own, just know that it’s pretty hard to go wrong when pairing figs with creamy cheese, salty flavours, and crunchy elements. Or, sink your teeth into a whole fig and enjoy them on their own! Because they are so naturally sweet and flavourful, the preferred method of enjoying figs in my household is fresh! I love using fresh figs to decorate cheese plates in place of grapes, or adding them to elevate a simple green salad. 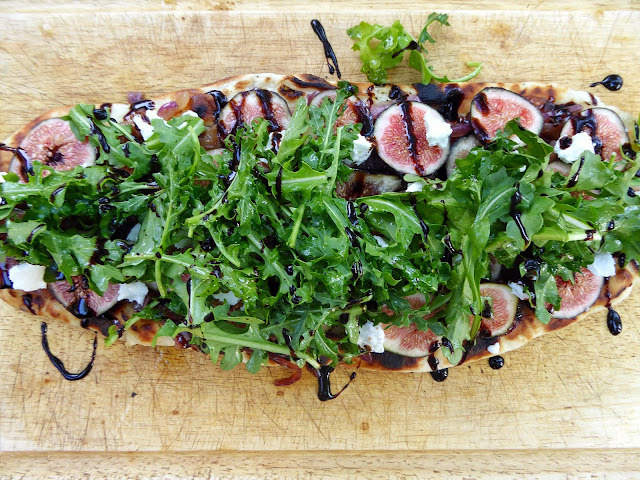 Because figs just scream summer to me, and summer instinctively leads me to the grill, today I’m grilling up a flatbread, and topping it with fresh figs, caramelized onions, goat cheese, and arugula. See here for recipe! Another way to prepare figs is to roast them. Roasting releases the natural sugars of the fig, and slightly softens their texture. 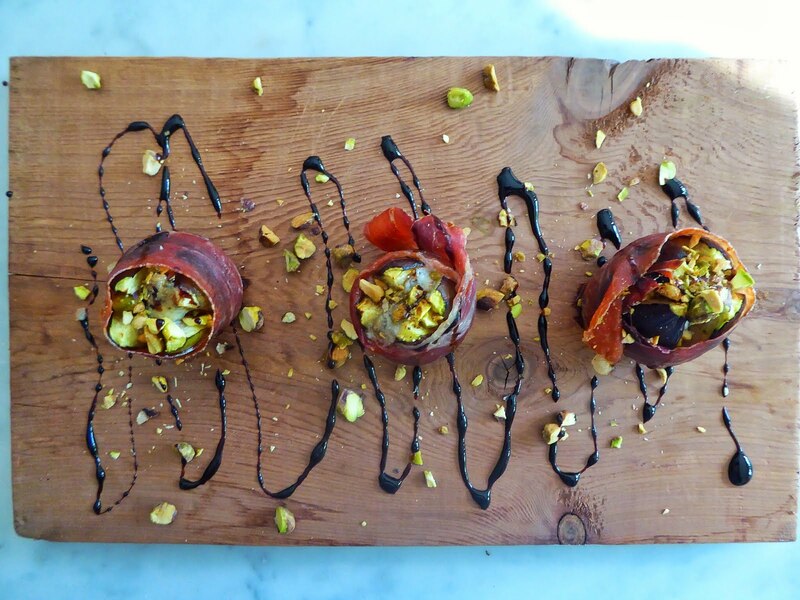 For a show stopping appetizer, I stuff figs with gorgonzola cheese and wrap them in prosciutto. Baking them allows the cheese to melt and the prosciutto to crisp, adding some amazing texture to these two-bite wonders. Drizzle the hot figs with balsamic reduction, which can be prepared easily at home or bought in store. 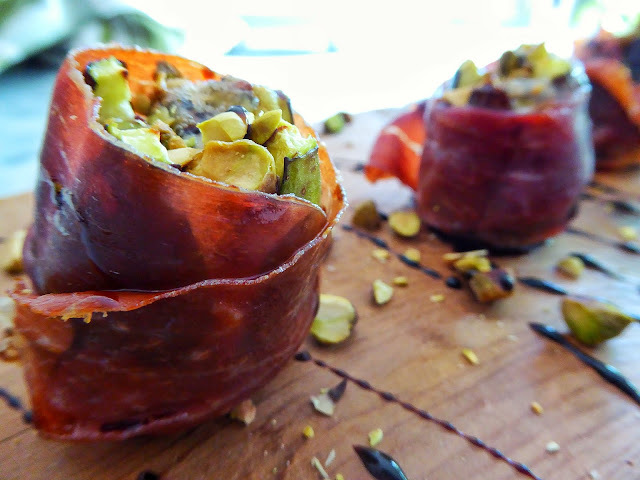 Add chopped roasted pistachios for added flavour and presentation! See here for recipe. And of course, figs are the perfect star for a sweet dessert. For this simple dessert, I caramelize figs briefly in sugar and balsamic vinegar. Pair these sweet treats with some mascarpone whipped cream, which is just slightly more savory, creamy and dense than regular whipped cream. Finally, top with pistachio crumble for a salty and crunchy component to this sweet delight. See here for recipe!